Web Map Service may be accessed through the Datasource Manager. Click Add WMS in the Source Browser. 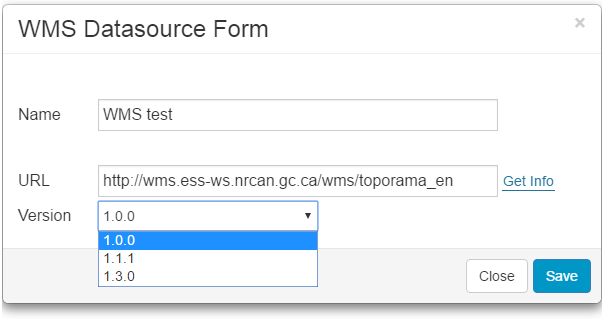 Write a WMS name and URL of the dataset. Click Save and add a WMS to the map. Select WMS from the Source Browser and select WMS sublayer. If you have a basemap (Mapbox, Bing, OSM etc.) 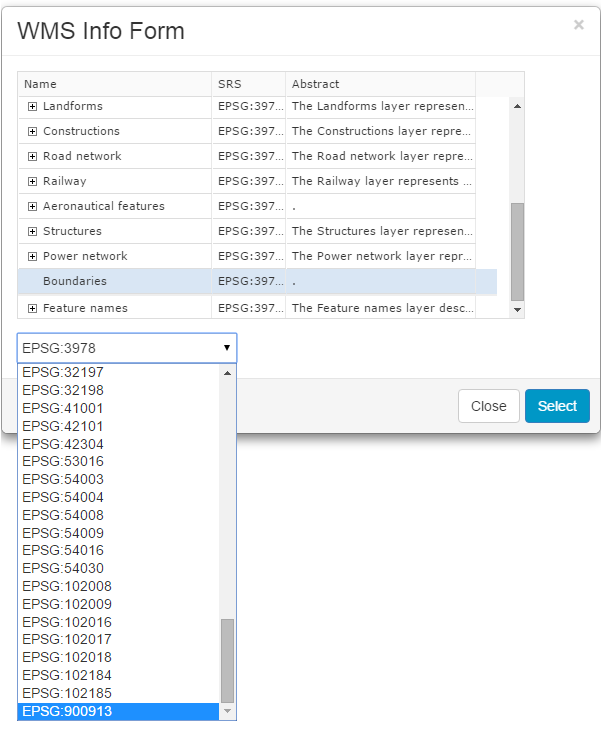 in the map, adjust projection to EPSG:900913. It is possible to add password protected WMS layers in GIS Cloud, but it has to be organized in a way the system can recognize it. 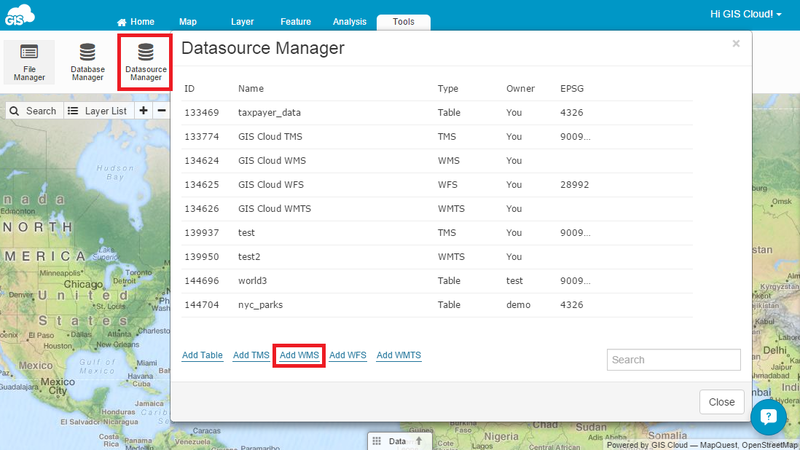 Username and password have to be included in the WMS URL and saved in GIS Cloud Source Browser. 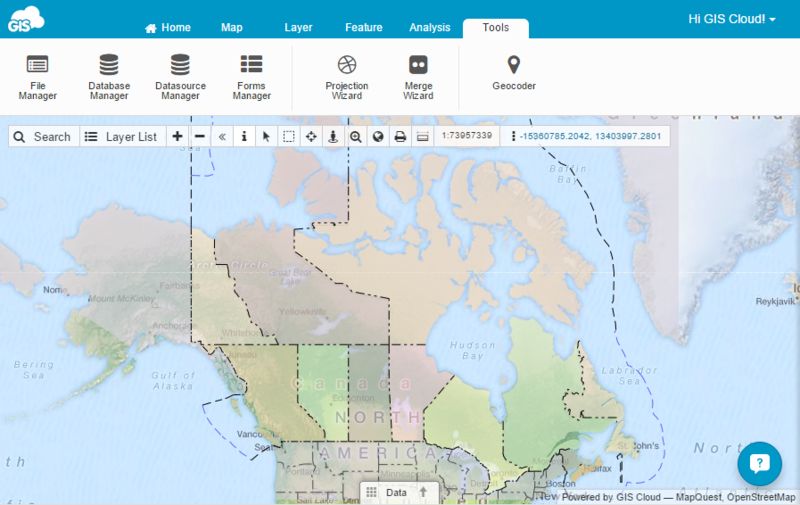 Open Map Editor and Source browser. Save the layer and add it to the map.